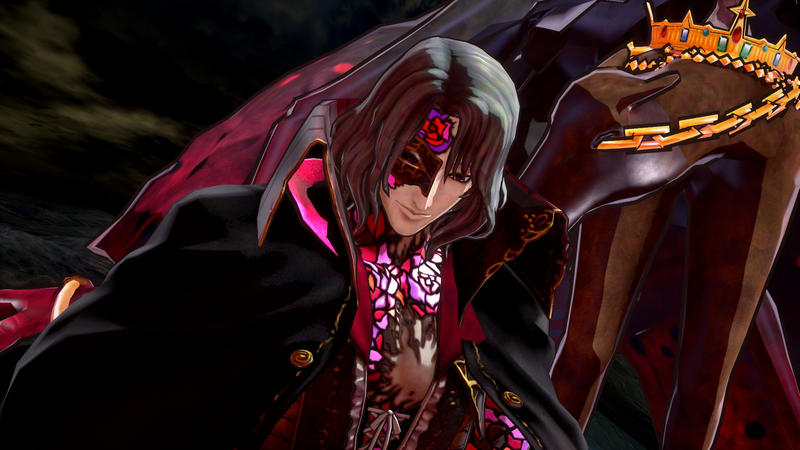 Bloodstained: Ritual Of The Night has been delayed until 2019 and its Vita version cancelled. Bloodstained: Ritual Of The Night has been delayed until 2019 and its Vita version cancelled. The game was expected last year but got delayed in March of 2017, at which time the Kickstarted project similarly announced a cancellation of the Wii U version, so this all feels a bit like déjà vu.